The Search for Style 3: Getting There? In the last feature in this series I asked you to look at some images. 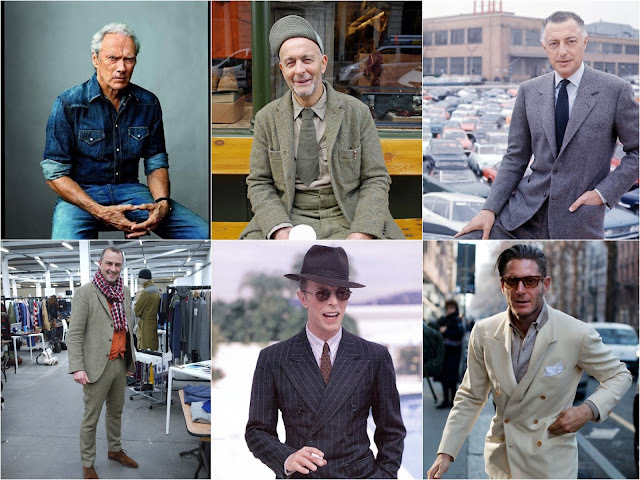 I wonder if you would have all agreed whether they showed older men demonstrating real style. Do we all agree on what is style? I doubt it. Men and women have their own tastes and preferences (cultural or acquired through experience or upbringing) and these will govern whether they see someone as stylish or not. I've heard from may of you by e-mail with your thoughts about style. 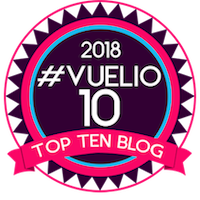 I've added these to my views, developed over the last six years of blogging, to form some objective principles that help us identify style and explain why we admire the style of the person getting on the train. 1. A personal 'something' or presence made up of a display of self-confidence, carriage and (possibly) calmness. 2. A sense of proportion, colour and texture shown in what we wear. 4. Style becomes truly entrenched when the person extends these principles to all they own, wear and do: cars, accessories, art, furnishings, food, holidays. If a person's sense of style shows here as well as in their personal appearance, they have hit the style big time. 5. The clothes reflect the personality of the wearer rather than following a current trend (subject to 6 below). 6. The style doesn't jar with its context. By this I mean that touches that are inappropriate for the event (wearing a suit to a casual barbecue), too loud in pattern or colour, or which are anachronistic (frock coat, top hat or too Peaky Blinders) may not work. This begins to look a little too eccentric, even vain, to be considered truly stylish. Ask yourself, 'Do I feel comfortable going out looking like this?' I'm not advocating total conformity, but some is required. 7. Finally, classic shapes and styles always work best - they've become classics for a reason! I'll look at these elements, and others, in future features but would welcome your thoughts, so do get in touch by email. 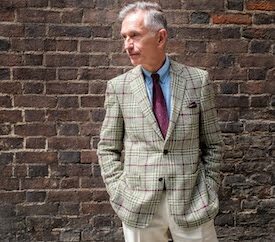 This series on a Search for Style appears on Fridays on Grey Fox Blog. In the next feature a reader from the USA describes his own search for style. Follow The Search for Style on this link.